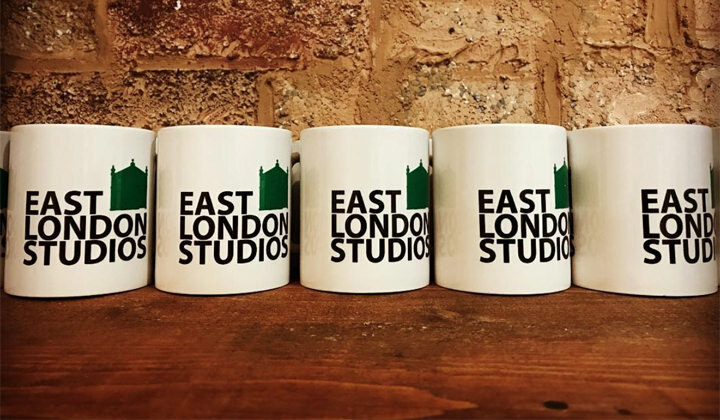 We offer a range of facilities and services to make your experience at East London Studioes as comfortable as possible. We have all the facilities you’ll require for your shoot as well as a range of services that will make your experience as comfortable as possible. This will let you focus on the job at hand and let you maximise your creativity. 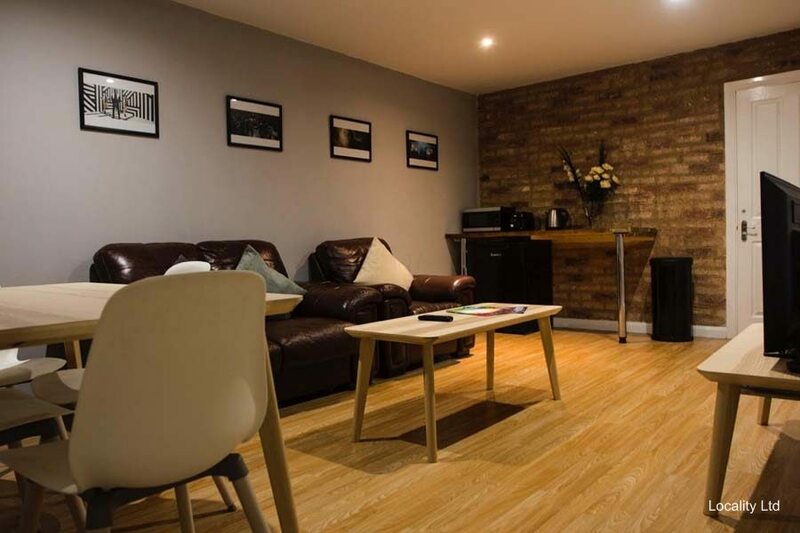 Our comfortable green room is a place for your team to relax during a busy filming days. The room is well equipped however If you have any special requests just let us know. 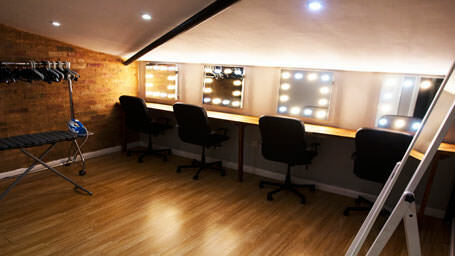 Our make-up room can seat up to 4 people and has everything you’ll need in getting prepared for the camera. 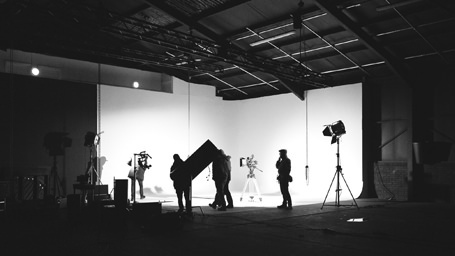 As well as providing studio space we also offer training to those looking to further their skills and knowledge of the film industry.